The quality and availability of naturally occurring quartz crystals in Arkansas is rivaled only by Brazil. 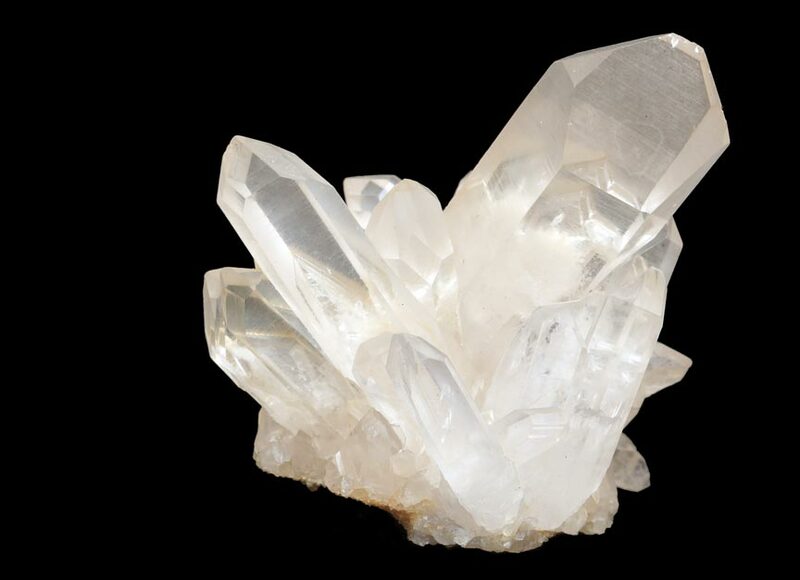 If you’re a fan of quartz crystals, a visit to Arkansas’ Ouchitas is most definitely in order. Whether you love crystals or are just looking for something neat to bring home as a vacation memento, you should visit Arkansas’ Ouachita Mountains. The area is known for its abundant deposits of quartz crystal. And by “deposits” I mean that, in some areas, you could once simply scoop the crystals up off the ground like so many pebbles. Of course, by now, most those easy to scoop-up crystals are … already scooped up. Today, one has to either rely on a rock shop for crystals in Arkansas – or go mine your own. But wait. Before you invest in a headlamp and pick axe, there’s something you should know about “mining” quartz crystals in Arkansas.